The festive season has begun and the celebrations are all set to go global on Amazon.in! 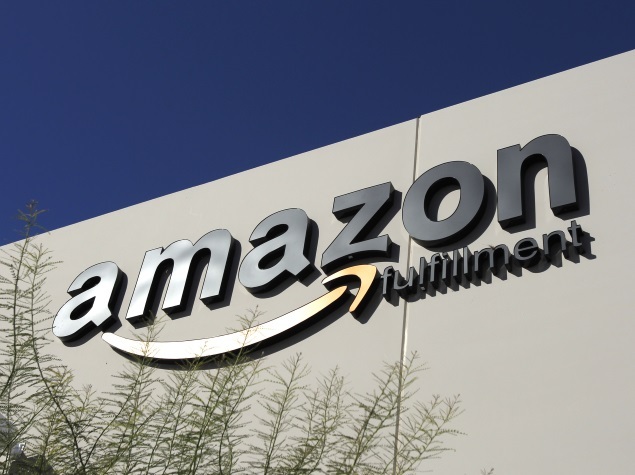 In yet another first aimed at enhancing the shopping experience for customers in India, Amazon.in today announced the launch of the Global Store. Customers in India will now have direct access to thousands of international brands and a launch selection of over 4 million global products. With the launch of the Global store, Amazon.in now becomes the single largest online destination for buying both local and global products in India. The Global Store enables customers in India to purchase millions of high quality, authentic global products in Indian currency with ease and confidence across various categories such as books, apparel, shoes, watches, office supplies, home, kitchen, sports, niche categories like fishing equipment, bakeware; trendy fashion accessories like handbags,boots for women, premium watches, sportswear etc. and unique brands not available in India like Nixon (Watches), Jessica Simpson (Shoes), Zumba (Sports) and Gaiam (Sports) etc. They will be able to see prices inclusive of import fee deposits and will enjoy hassle free delivery of international products at their door step. Customers can shop on the Global Store using any credit or debit card including domestic cards or via net banking on their desktop or the Amazon.in mobile app or mobile browser. Product information and details along with product ratings and reviews enable customers to make informed buying choices. There are no hidden charges and prices shown to customers will include product price, import fees deposit and shipping fees (based on delivery option selected) in INR for ease of purchase. Apart from the seamless shopping experience, customers will be able to avail of three different delivery options to suit their needs. The Priority Shipping option will have a transit time of 2-4 days, Expedited Shipping will ensure product delivery between 5 – 10 days and the Standard Shipping option will have a transit time of 9-12 days. The shipping charges will be determined by the shipping option chosen by the customers as well as by the size and weight of the shipment. DHL, Aramex and India Post will act as third party logistics providers for products ordered from the Global Store and will facilitate customs clearance and last mile delivery.